Our Customer’s Safety Is At The HEART Of Everything WE Do! 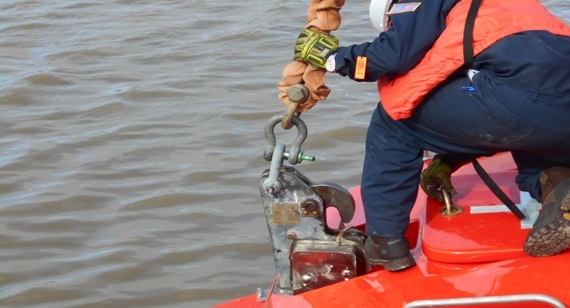 Alexander/Ryan Marine & Safety (ARMS) distributes & services industries that demand customized maritime safety solutions. 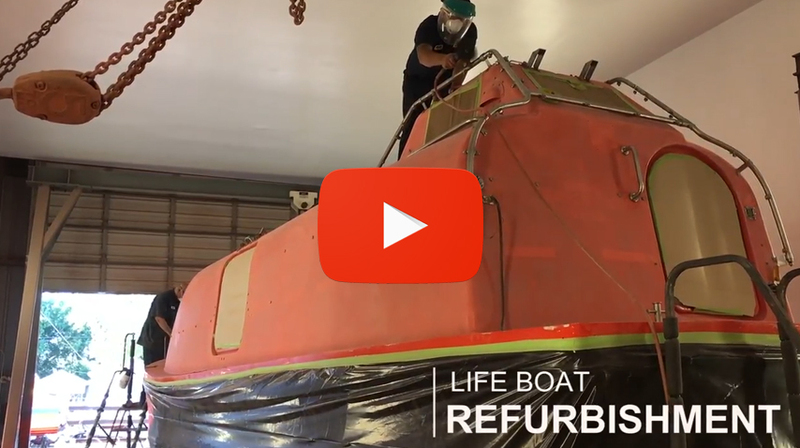 For over 50 years, we have earned our customers trust through aligning our New Survival Craft, Survival Craft Services, Personal Protection Equipment, Engineered Products & Training Services to directly meet customer's & industry needs. 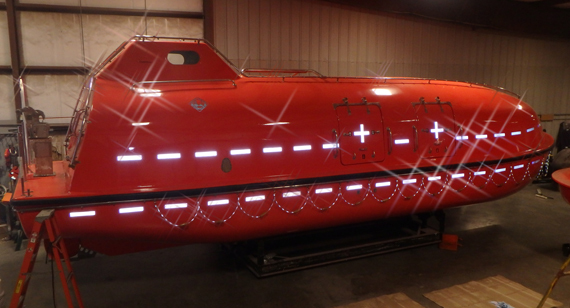 At Alexander Ryan Marine & Safety, we share your goal of keeping people safe and assets operating profitably. 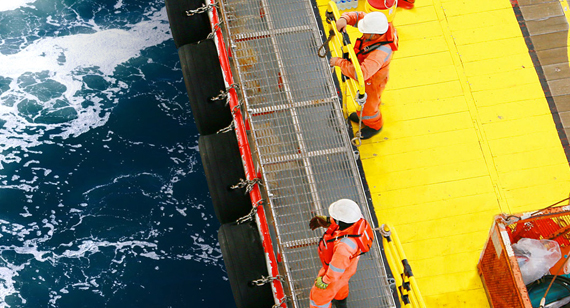 Our offshore safety solutions have been developed through decades of industry experience and a deep knowledge of regulations and standards. 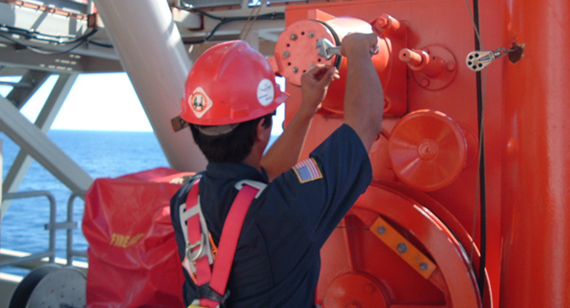 We understand that our customers operate under challenging conditions and high demands. We will continue our efforts to lead the industry with our engineered innovation and customized solutions that allows us to be your trusted business partner.